Stripe Plus Size Top with Floral Hem Detail is rated 3.0 out of 5 by 1. 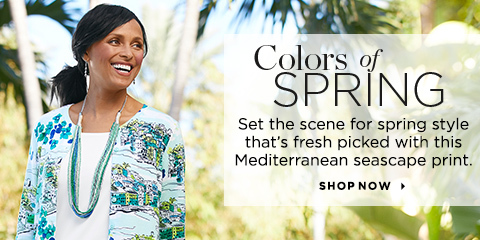 This striped top is accented with floral trim at the hem for a fun finish. Rated 3 out of 5 by Krissy from Adorable style but odd fit This style is SO cute! I wanted to love it. It's longer, which is normally fine with me, but the bottom border "cinches" that a little and my normal size was tight through the hips and tush. The sleeves are shorter, so while not 'cap' sleeves, they do bunch up in the armpit and allow the wings to flap. Loved the freshness of the pattern, the trim and the colors, just wish it was styled more similar to the season's 'elbow' sleeve shirts.